Our vision is to create a Centre of Excellence in drug discovery pharmacology, building on successful collaborations with partners in academia, industry and technology providers. We are dedicated to applying state of the art pharmacological theory and technology to accelerate your drug discovery programs. 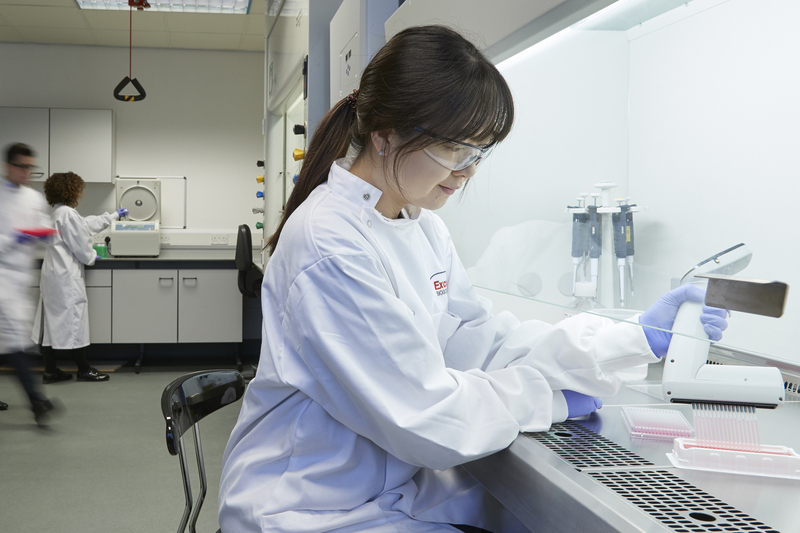 Our vision is to create a Centre of Excellence in drug discovery pharmacology, building on successful collaborations with partners in academia, industry and technology provision. Together we will drive new and innovative approaches to improve and streamline the drug discovery process.